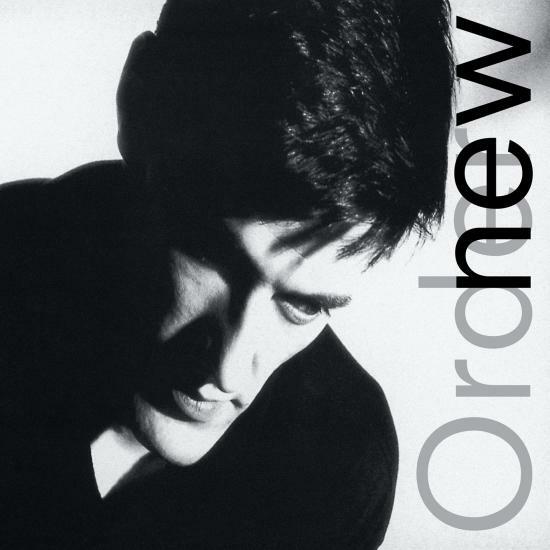 With „Low-life“, New Order truly hit their stride with their highly individual combination of infectious rhythms, inventive composition and performances full of conviction. The vulnerable lyrics and earnest delivery of Bernard Sumner are in top form; his voice is at last a completely developed instrument, clear and comfortable as it wraps itself around such memorable tracks as the opening "Love Vigilantes," a solid, purely guitar-driven narrative. Following immediately and in sharp contrast is „Low-life’s“ biggest success, "The Perfect Kiss," a sequencer-fueled dance classic which boasts what is undoubtedly pop music's only frog sample solo. "Sunrise" has an epic feel, filled with driving leads and Sumner's signature scratchy, frenetic rhythm playing. The album takes a serene turn on "Elegia," a beautiful, airy composition of echoey guitar lines and swirling synth textures.